Good evening, fellow digital champions, movers, and shakers with special mention to the men and women in this room who believes that the strength of this country lies in the sum of all the strengths of all the municipalities, cities, and provinces. This morning, the first qoutation I saw on social media says — Our success is achieved in uniting our strengths, not in gathering our weaknesses. In 2011, as president of the National ICT Confederation of the Philippines together with members of the board, met with Undersecretary Austere Panadero of the Department of Interior and Local Government to explore how local ICT champions can collaborate with the DILG. We identified the need to improve our ease of doing business in the local government level as one important parameter under business environment of the ICT-BPM scorecard. In that meeting our former NICP president George Sorio, then president of the Metro Clark ICT Council offered to sponsor what became the 1st eGOV Awards or the Excellence in eGovernance Through ICT. In 2012, a historical signing of happened the City of Naga, hometown of the late Secretary Jesse Robredo – of the Memorandum of Agreement between DILG and NICP. The event was assisted by ICT@Bicol and the city government of Naga. Our first eGOV Awards was held in Sta Rosa, during the 4th NICP National Summit hosted by LINK-IT Laguna ICT council led now president of NICP – Dr. Tony Del Carmen. Every year since 2012 – NICP, despite all the challenges continously staged the eGOV Awards with the full support of the DILG particularly under the Bureau of Local Government Development headed by Directlr Anna Liza Bonagua who is here today. Our ICT councils all over the Philippines have transformed not only as IT-BPM champions but eGOVernance champions. Since 2012 we have documented over 200 eGov projects from Luzon, Visayas and Mindanao. Today belonging to our hall of fame as eGOV winners – are 13 cities, 11 municipalities and 3 provinces. These eGov winners receive our symbolic LIGHTHOUSE trophy to depict the role of eGOV winners as a guide and a light for other local government units to follow. We have presented our eGov Advocacy in the Senate as our input for the passage of the latest law of Ease of Doing Business. Several of eGOV LGU winners have also won other national and international awards for their eGov systems. Our eGOV winners for the last three years have been featured to inspire and serve as benchmarks for other LGUs in the DILG LGU ICT Forum and in all NICP cluster summits in Luzon, Visayas and Mindanao. Tonight we will witness another milestone – which began last year as the Department of Information and Communications Technology initiated the Digital Cities PH under which one component is Digital Governance. 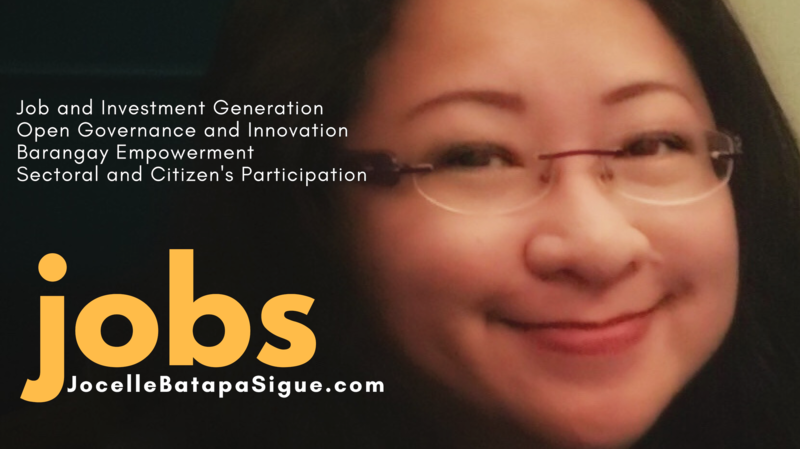 – the Digital Cities PH – Best Practices in eGOVernance or eGOV Awards. In behalf of NICP, DILG and DICT, I am inviting all interested partners, associations and companies present tonight to support the new eGOV awards. The awards aim to highlight and encourage the effective and efficient delivery of services and performance of the duties and responsibilities by local government units. One city, one province and one municipality will be declared as champion per category based on four major criteria. Innovative management (25 points) – This criterion demonstrates the degree to which the entry explored, applied and managed the elements and “outside-the-box” strategies that brought about the success of the entry. Impact (25 points) – The project demonstrates the major results, their effects and benefits to the recipients of the service (public, employees, or business). Relevance (25 points) – The project demonstrates how the entry relates to the overall objectives of the LGU and to the category to which it is nominated. Replication potential (25 points) – The project demonstrates the model qualities of the practice with the possibility and applicability of replicating it in other localities. The Philippines will rise as a digital nation with every local government unit doing their share in effectively creating strategies to bring government closer to citizens, systems that will enhance transparency and accountability, platforms that will improve the business environment, attract investors confidence and stakeholders participation, and develop sustainable programs to achieve the goals of the communities.